Pop Gift Ideas. Items of Alibert. 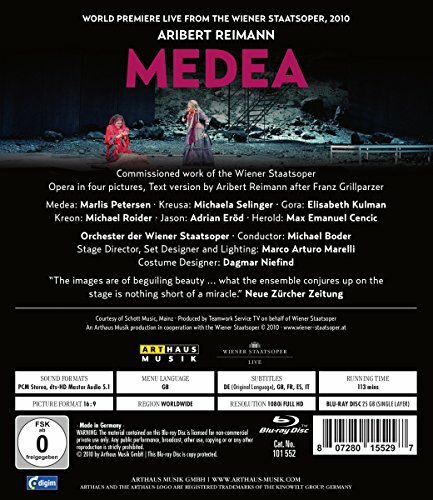 Marlis Petersen, Michaela Selinger, Elisabeth Kulman, Michael Roider, and Adrian Erod star in this Vienna State Opera production of the Reimann opera conducted by Michale Boder and directed by Marco Arturo Marelli. 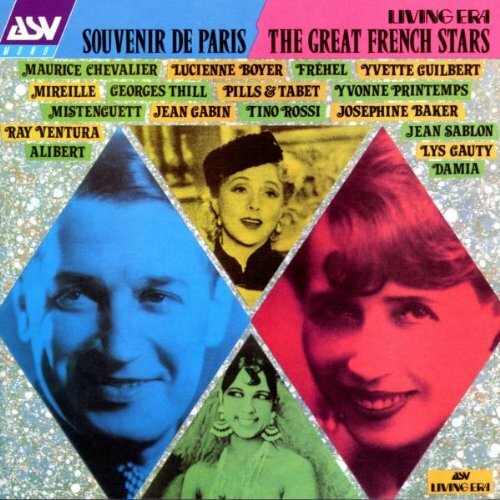 Format: Music CD, Fremeaux Records. 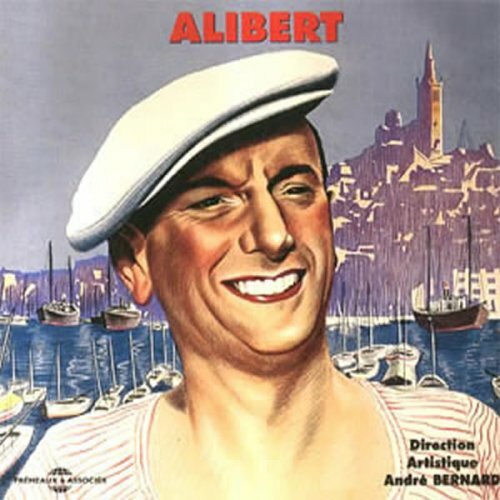 2 x CD compilation of classic French songs from the repertoire of Alibert..